The first record of Viking activity in Wexford was in 819 when the monastery at Begerin was raided. 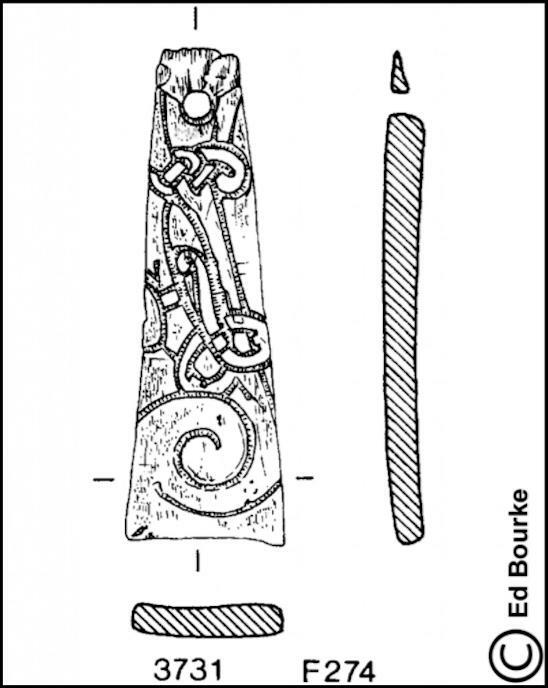 The earliest mention of a Viking base at Wexford was in 888 when the Annals of the Four Masters record that the Viking ports at Port Lairge (Waterford), Loch Garmin (Wexford), and St Mullins were defeated by the Irish. It would appear that the Viking settlement was a defended site, although to date there is little evidence of the nature of these defences. 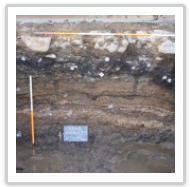 In 1995 a bank and ditch were discovered at Barrack Street. This bank and ditch predated the Anglo-Norman town walls and was presumably part of the Viking defences. 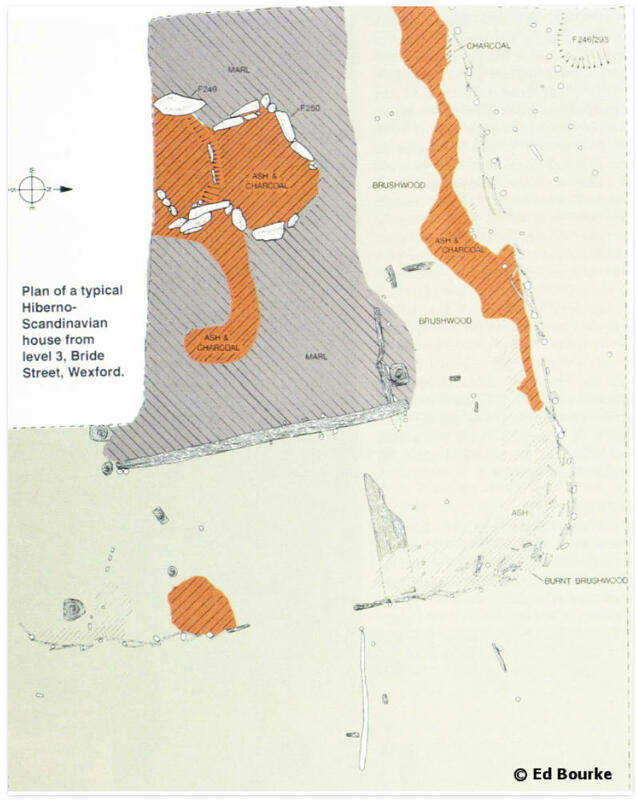 The extent of the Viking settlement is not known, although it appears to stretch from the south in the Barrack Street area and extended at least as far as Anne Street in the north. 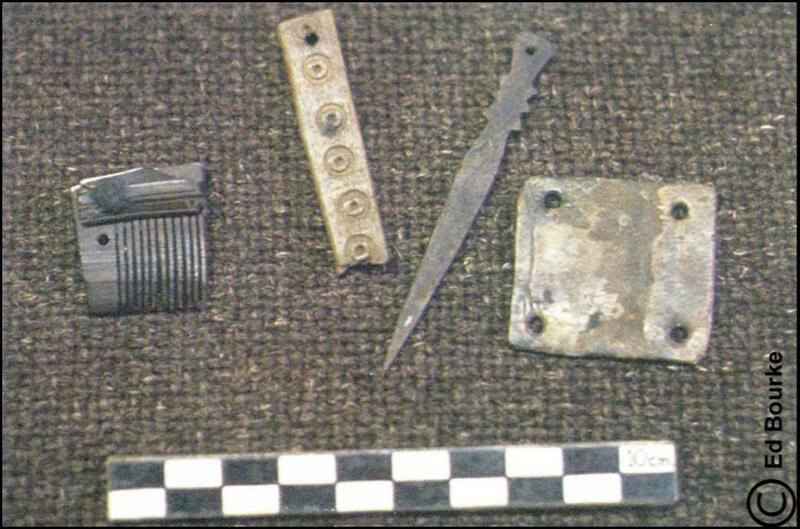 Excavation has produced evidence of Viking Age settlement from two sites in the South Main Street Area of the town: one at Bride Street and one at 84-86 South Main Street. 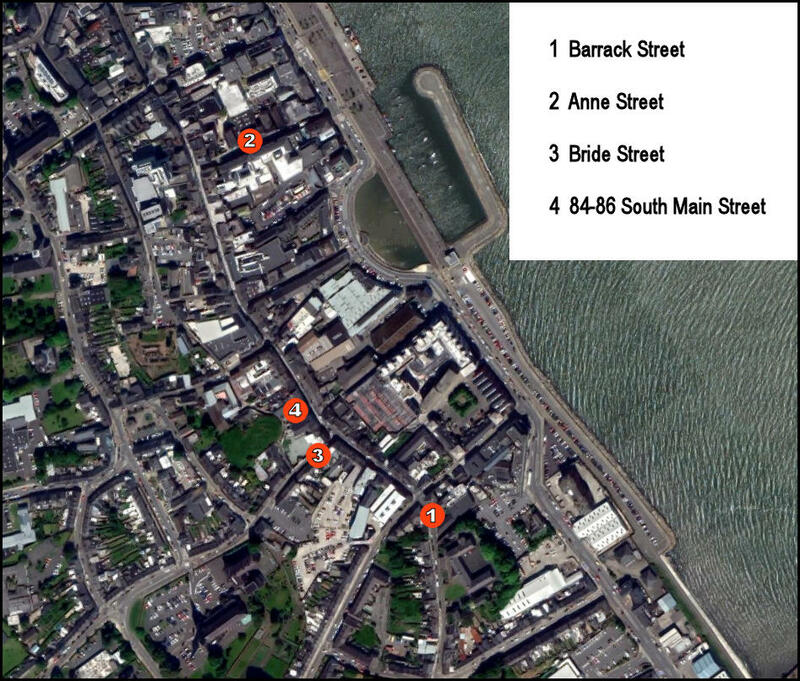 In 1988 an excavation took place at Bride Street, close to the Junction with South Main Street. 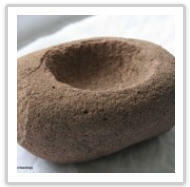 The earliest house had walls of a single post and wattle construction and the building had a clay floor. This was followed by a building whose walls consisted of sharpened planks driven directly into the earth. These early houses were not aligned on present day South Main Street. These houses had a central hearth and two side aisles, and had hipped thatched roofs supported on four internal roof supports. 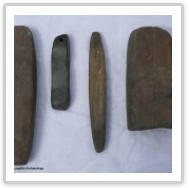 Generally speaking these houses were similar to those excavated in Viking Dublin and Viking Waterford. The 84-86 South Main Street site lay c. 50 m to the north of the Bride Street excavation. The work uncovered part of the original shoreline running southeast to northwest across the site. This steeply sloping area was reclaimed and turned into a level area by dumping domestic rubbish at an early stage of the development of the settlement. 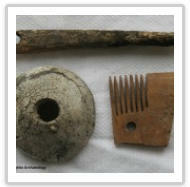 The excavations revealed various phases of Viking Period and 12th to 13th century surfaces, postholes, stakeholes, and hearths. 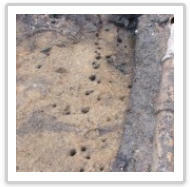 A series of prepared surfaces had been laid over what was the original shoreline. 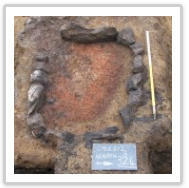 The southern part of the site produced a substantial stone-lined hearth which was surrounded by a charcoal-rich occupation level which may have been part of an industrial area.